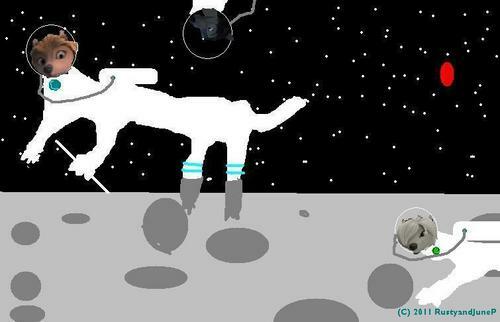 WOLVES, IN SPACE!, ON THE MOON, IN अंतरिक्ष. Some बिना सोचे समझे thought i had a couple nights ago.. HD Wallpaper and background images in the आल्फा आंड ओमेगा club tagged: alpha omega kate humphrey lilly moon space. This आल्फा आंड ओमेगा fan art might contain हस्ताक्षर, पोस्टर, पाठ, चॉकबोर्ड, साइन, and साइन इन करें. ^Yeah, My Drawing Isn't The Best.